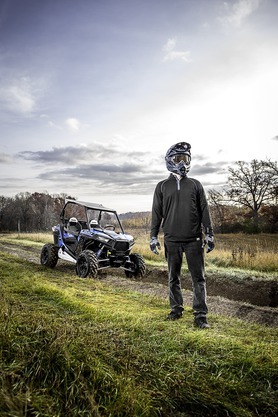 Customize your Polaris® RANGER, RZR or ATV with color-coordinated beadlock rings for your REBLR rims. 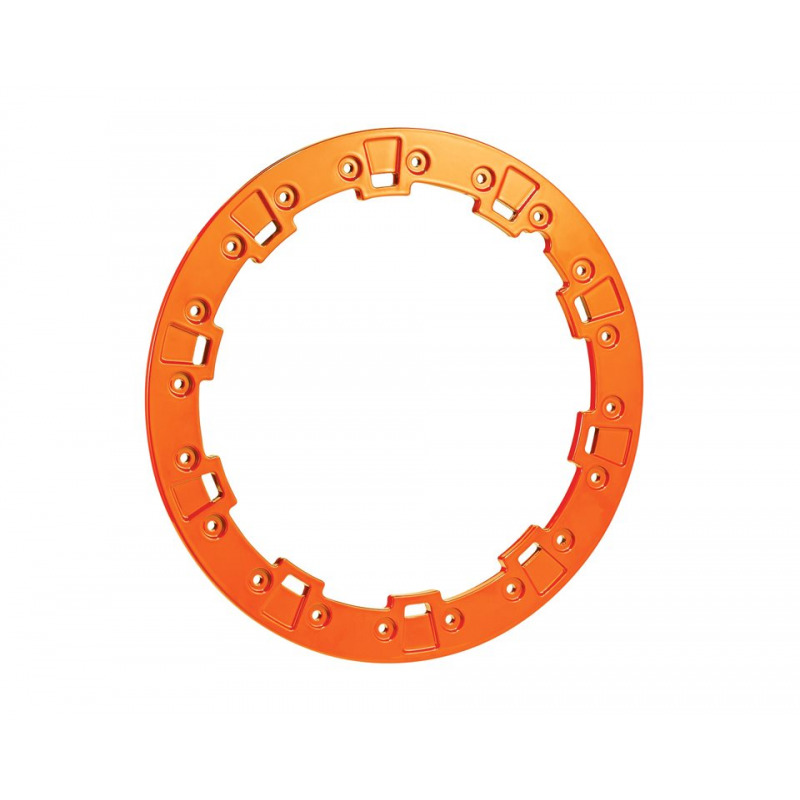 These Orange Crush rings fit on the 14" Beadlock Rims (sold separately). 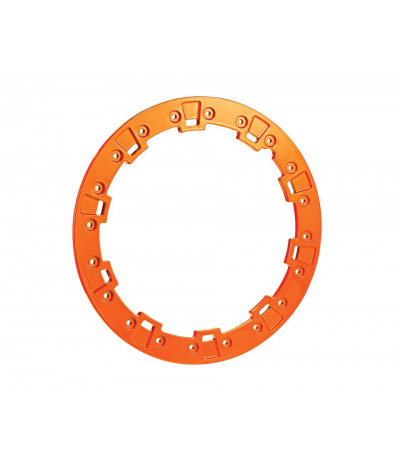 The rims have all necessary mounting hardware.